Radha Poovendran is professor and chair of the Department of Electrical & Computer Engineering at the University of Washington. He is the founding director of the Network Security Lab and is a founding member and associate director of research for the UW’s Center for Excellence in Information Assurance Research and Education. He has also been a member of the advisory boards for Information Security Education and Networking Education Outreach at UW. In collaboration with NSF, he served as the chair and principal investigator for a Visioning Workshop on Smart and Connected Communities Research and Education in 2016. Poovendran’s research focuses on wireless and sensor network security, adversarial modeling, privacy and anonymity in public wireless networks and cyber-physical systems security. He co-authored a book titled Submodularity in Dynamics and Control of Networked Systems and co-edited a book titled Secure Localization and Time Synchronization in Wireless Ad Hoc and Sensor Networks. He is also an associate editor for ACM Transactions on Sensor Networks. 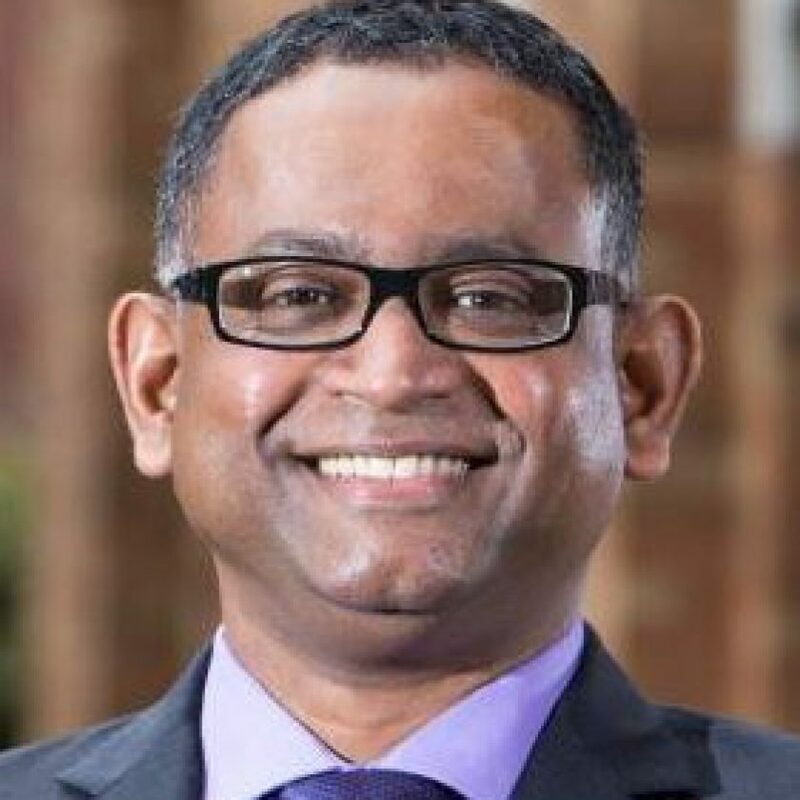 Poovendran is a Fellow of IEEE and has received various awards including Distinguished Alumni Award, ECE Department, University of Maryland, College Park, 2016; NSA LUCITE Rising Star 1999; NSF CAREER 2001; ARO YIP 2002; ONR YIP 2004; PECASE 2005; and Kavli Fellow of the National Academy of Sciences 2007. Security, biosystems and machine learning.